© 2015 Copyright protected. 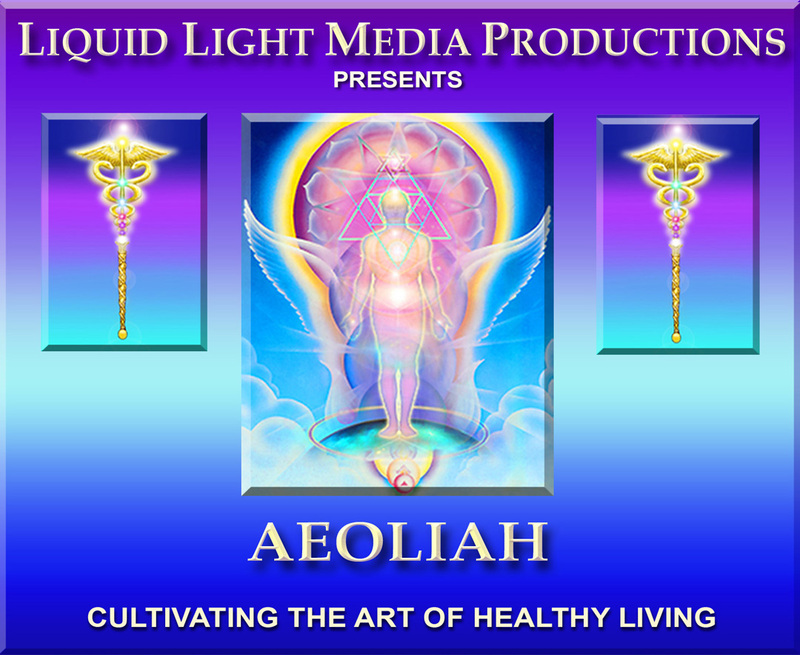 Aeoliah Music For Healthy Living. All Rights Reserved.